Visit NRS's Bail Pail Water Container page. 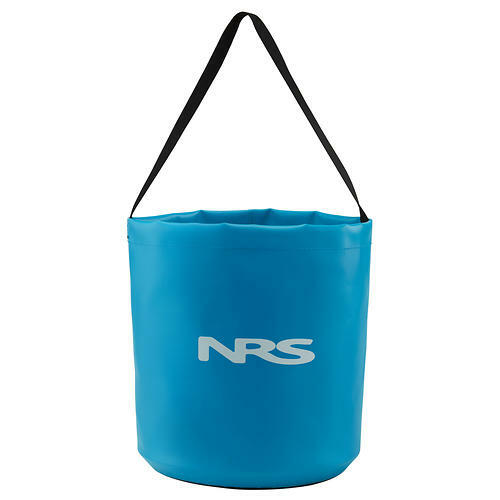 Whether you need to wash dishes, douse the campfire or bail your boat, the NRS Bail Pail Water Container is a handy companion for any outdoor adventure. 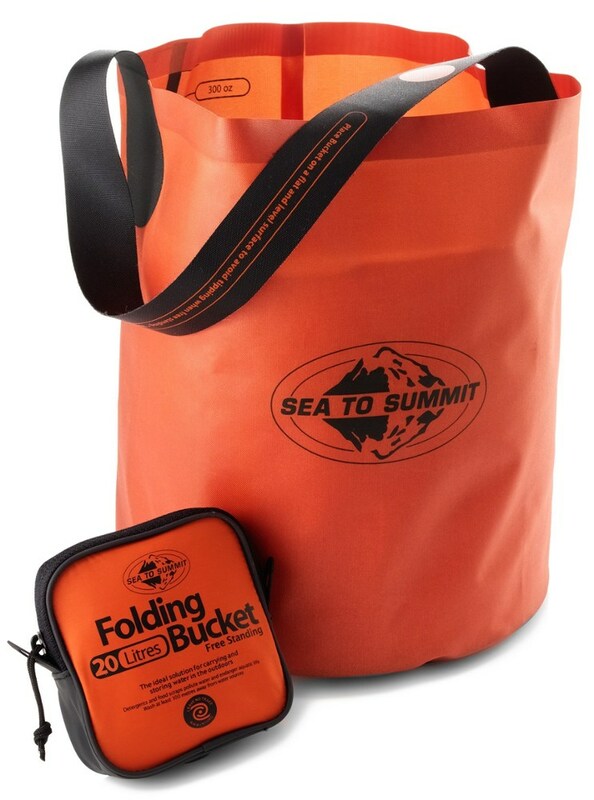 Constructed with durable PVC material for long-lasting use in rugged environments. 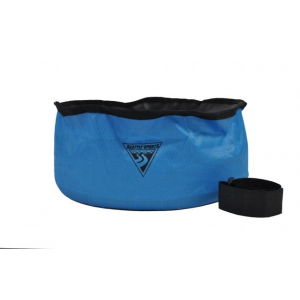 Lightweight and collapsible, the Bail Pail can be stored anywhere and at the last minute. When expanded, it easily stands on its own and the sides won't bend during transport. 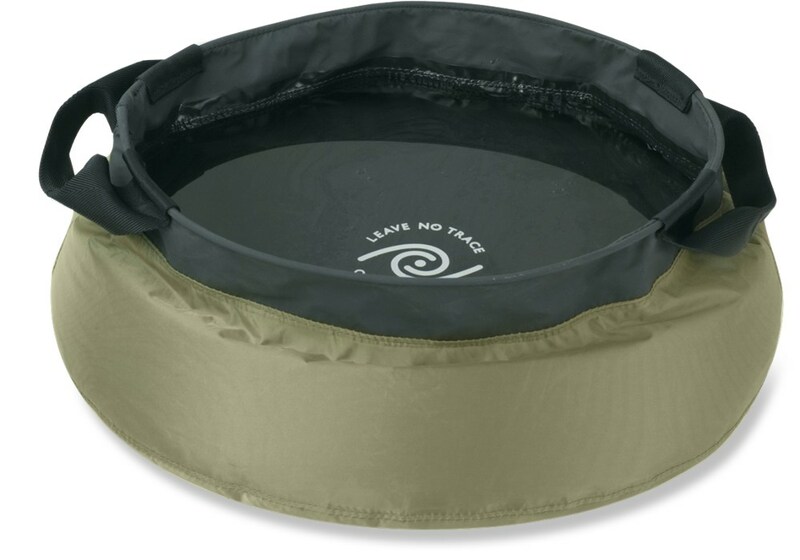 Expands to 9" in diameter, 10" deep and can carry 2.75 gallons of liquid. 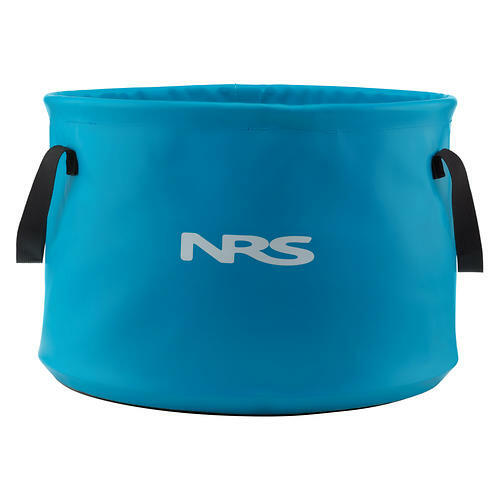 NRS Paddle Bail Pail Water Container 7120101100. Use the handy Bail Pail for hauling dishwater putting out fires bailing your boat or feeding your horse. Will hold up to 2.75 gallons. 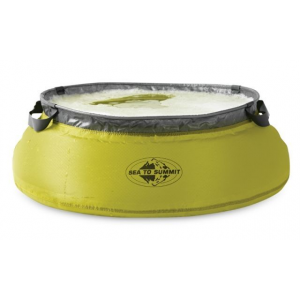 Size: 9 diameter x 10 deep Features/Specifications: Dimensions: 9 Diameter x 10 Deep Capacity: 2.75 gal. 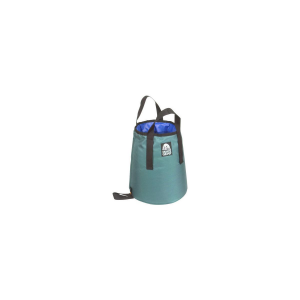 This collapsible PVC bucket makes your campsite cleanup much more pleasant. Use the handy Bail Pail(tm) for hauling dishwater, putting out fires, bailing your boat or feeding your horse.